Recently my blog my blogspot site was deleted by Google from Blogger community and what i was getting is that Blog is not found any more. I don't know why but Google removed our blog and many other well known blogs. Well , now how to get back your blog after deletion by Google . 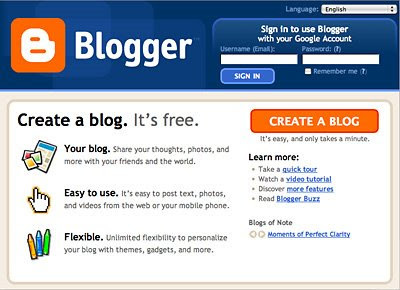 The answer is simple just follow the below steps and get back your blog. Now once you appeal your blog to Google , they will review it.Review take maximum upto 24 hours.My Blog was reactivated after 20 hours and the below is what Blogger replied to my appeal. Note : Make sure your blog doesn't contain any illegal posts or copyrights things , in my eyes reinstating that type of blogs is impossible.However if you are sure that your blog got nothing to do with illegal things just hit the appeal and get your blog back.